Malawi Stock Exchange (MSE)-listed Standard Bank Malawi PLC has appointed William le Roux as its new Chief Executive Officer. Le Roux takes over from Andrew Mashanda, who was appointed Standard Bank Group Head of Corporate and Investment Banking in Nigeria. Le Roux, a former Standard Bank Malawi Head of Corporate and Investment Banking, is back after a 10-year break. A statement from the bank says le Roux brings with him a wealth of experience in banking, spanning 38 years in the financial sector and he holds a Bachelor of Commerce, Accounting and Business Management from the University of South Africa. Le Roux has held progressively senior leadership positions in a number of African countries within the Group and his last assignment was Regional Head, Corporate and Investment Banking Credit, Standard Bank West Africa. 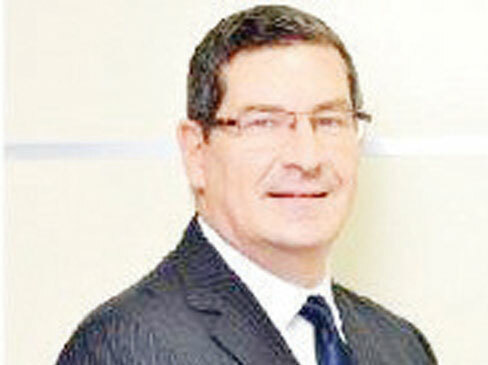 Standard Bank Malawi Chairman, Rex Harawa, said le Roux’s last assignment was at Standard Bank West Africa, where he was the Regional Head of Corporate Affairs and Investment Banking Credit. “The bank has confidence in Le Roux’s capabilities to carry Standard Bank Limited into the future and will support him in his efforts to bring more than banking to our customers,” Harawa said. Le Roux climbs to the helm of Standard Bank Malawi at the time the operating environment appears to be relatively conducive, with falling interest rates and declining inflation.